Welcome to Family Life, a haven in a busy, suburban world. Strictly classed as a café, Family Life actually has so much more on the menu. There is plenty of scrumptious, healthy food on offer but it is also a place that ticks all the boxes for parents. Start with lots of space for kids to play and no garish plastic toys in sight (with the exception of Bilibos for imaginative play). There are large tables for mother’s groups to congregate as well as ample cushioned benches surrounding the play area. There is also a carefully selected range of handmade toys, organic produce and children’s clothing available to buy. I was there early in the day and my daughter and I enjoyed morning tea and then window shopped the sparkly dancing slippers and the Swedish designed play kitchens. Then, while my daughter played on the wooden stage, I relaxed with the newspaper. 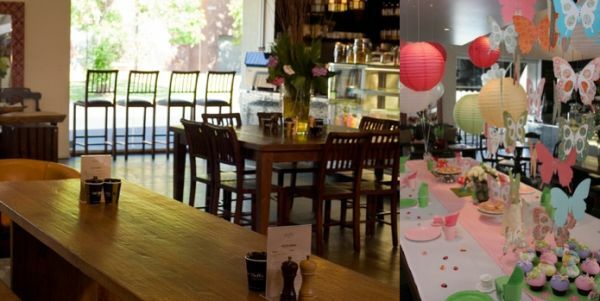 Groups of mums filtered in, parking prams and toddlers at the tables with ease. Some were eating lunch at ten in the morning (which I can totally understand when you’ve been up since five) and others were there for just a coffee and a chat. 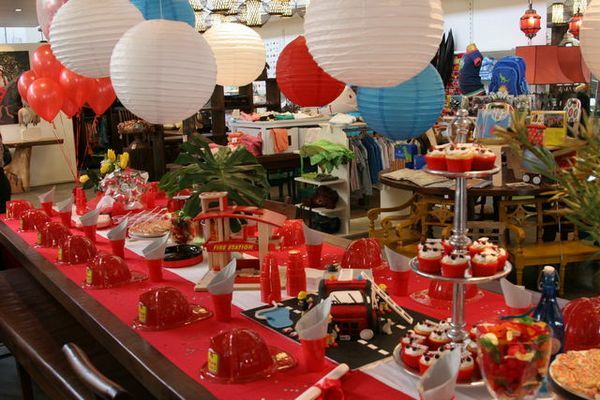 On the weekend, Family Life transforms into an amazing party venue. ‘Transforms’ is the operative word – themes from ‘Under the Sea’ to ‘Parisian Pink Poodles’ are brought to life by professional entertainers, designers and treat makers to create unforgettable parties. 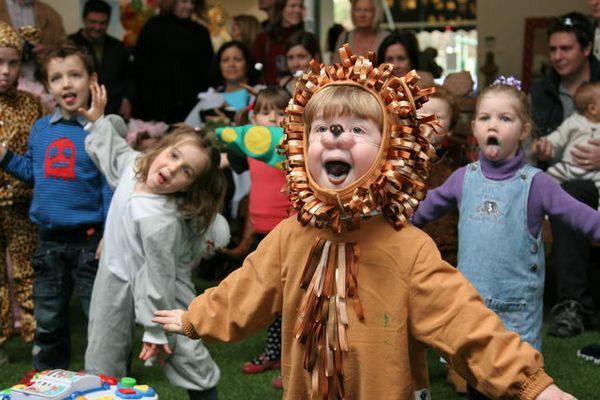 Family Life also offers weekly art classes, children’s dance classes, family yoga and holiday programmes. As I was leaving Family Life, a mum stopped in to pick up some lentil-soup-to-go before heading to the park across the road – I got the distinct impression that she had a bit of a daily routine of stopping by Family Life – lucky her. 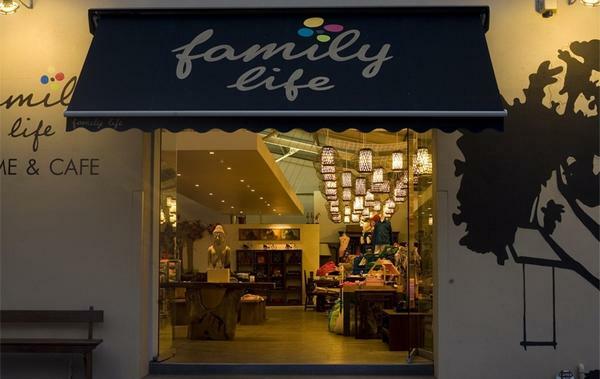 Family Life is located at 18 Grattan Street, Prahran, Victoria.